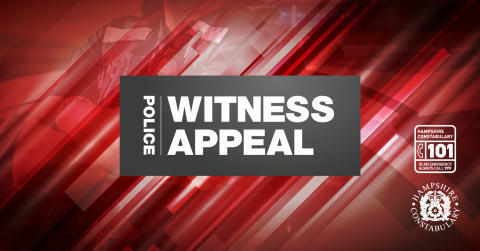 We’re appealing for witnesses after a stolen car was used during a ram-raid of a Waterlooville shop. Officers were called in the early hours of this morning (August 15) following an attempt to steal the cash machine from inside the Co-op store on Milton Road. A black Land Rover was used to drive into the front of the store, causing extensive damage. The attempt to steal the cash machine, which happened between 12.20am and 12.30am, failed. Investigations have found that the black Land Rover had been stolen from outside the back of Costcutter on Milton Road just hours earlier, between 10pm and midnight. Inspector Luke Aslam said: “We are keen to speak to anyone who was in the area of Sunnymede Avenue, Milton Road, Eagle Avenue and Lovedean Lane in the early hours of this morning. “Did you see anyone acting suspiciously? Did you see any vehicles driving around the neighbourhood? If you have any information, please contact us on 101, quoting reference number 44180308552. In an emergency, call 999.